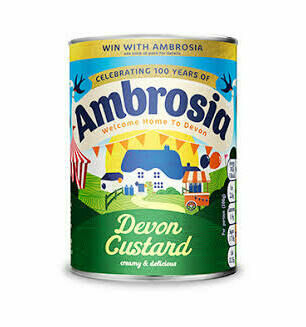 Ambrosia has a proud history in Lifton, Devon, where they started their business over 100 years ago. Founded by Alfred Morris in 1917, the company began their product range with dried milk powder for infants and completed one of their first orders for the soldiers of World War One. Ambrosia continue their dedication to the brand to this day, with their delicious and creamy offerings.